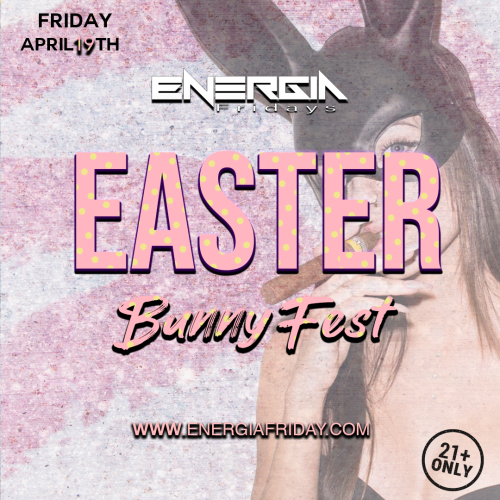 ALL NEW Energia Friday's 2.0! Experience amazing sights and sounds you can only find inside Rumba Room Live, O.C. 's Premier Latin Nightclub. Dance the night away while listening to the best in Latin Urban, Dance, Pop and Hip-Hop. $20 cover gets you in all night! Want to make you night even more EXCLUSIVE? Let us take care of all the details with a VIP reservation. Celebrating a birthday or something special? We can help create the perfect celebration package to customize your VIP experience! Call us at (657) 999-7900 for more information.